Have a look at some select projects below. Click here to return to the previous landing page, or for our Television/Film graphics, click here. Always innovating, Nike unveiled it's latest running shoe, the Lunar Epic Flyknit, with the assistance of a custom LD Premium 180 degree screen wrap installation. The "Run Forever" installation invites customers into a truly immersive experience. While wearing the cutting-edge shoe, customers run on a treadmill surrounded by the screen wrap. As the runner continues, the 30 - minute graphic piece evolves, shrinking the user down onto the shoe's surface, as they run along and highlight the premium finishes. The project premiered both at the Nike flagship press event and Nike retailers nationwide. LD Premium created an immersive 360 degree experience for the launch of Nike's latest football uniform lineup. We created content for the entire show, as well as the showroom's custom built exteriors and hallway lead-ins. We had the opportunity to create in store branding for Nike's Flow Motion campaign. Our visuals were used in conjunction with the release of a new Women's line of workout shoes and clothing. Not only did we get the opportunity to work with YouTube creating graphics for their Toronto "Pulse" event, but we also got to work with dance crew "DanceOn," creating visuals for their intricate performance. We created show graphics to match silicon valley giant Google's physical space for the launch of their latest casting devices. The package was used to launch the latest Chromecast and Nexus devices. 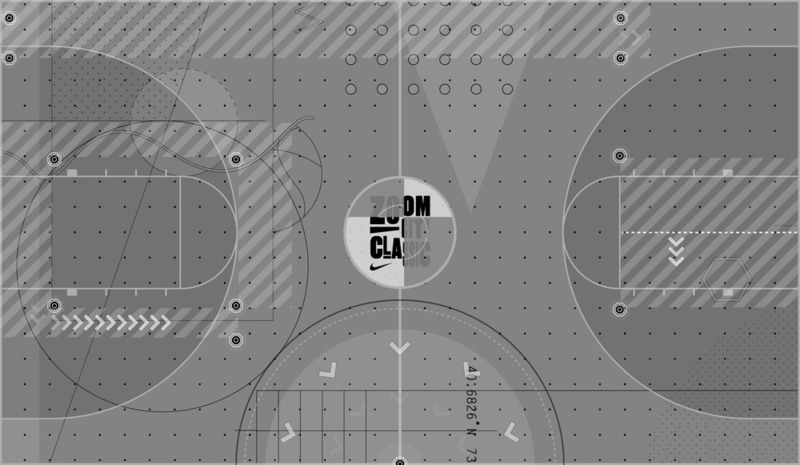 We were charged with creating interactive visuals for the first ever full-LED basketball court in the United States. 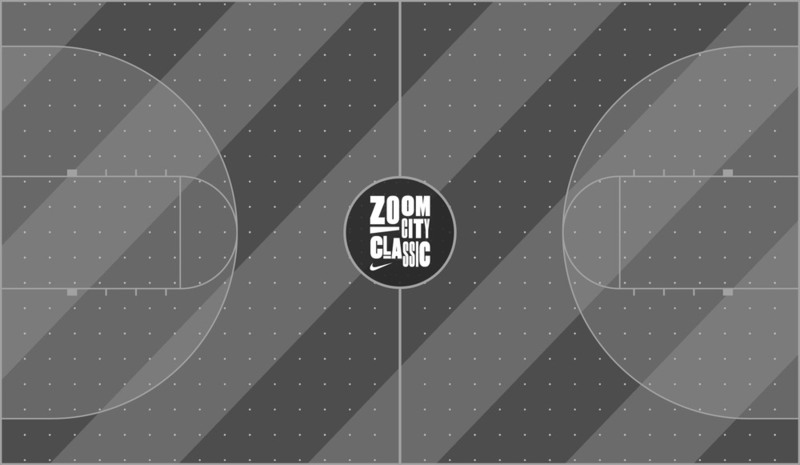 Nike's Zoom City Classic was the highlight of the Celebrity All Star game and was open to the crowd following the game for some fun, interactive exercises. 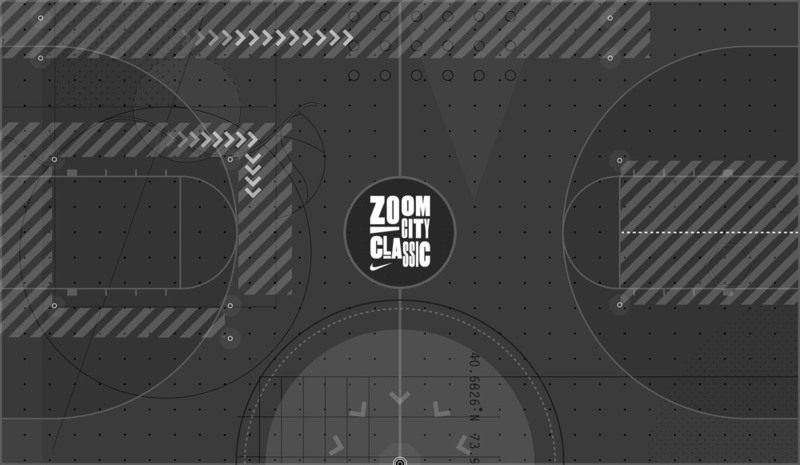 Have a look at Nike's official teaser for the event here. We created the stage looks and screen content for Nike's latest partnership with Baseball great, Mike Trout. The event was held at Angel Stadium, and was the press' first look at the unique pair of cleats.